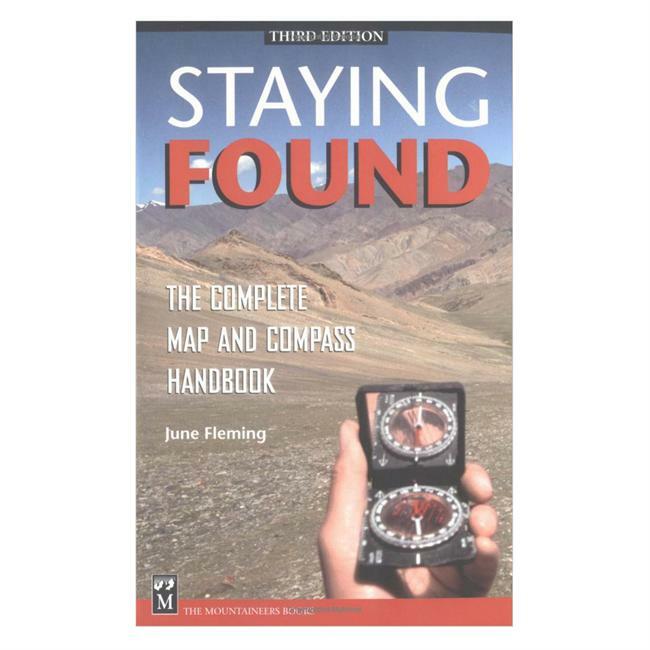 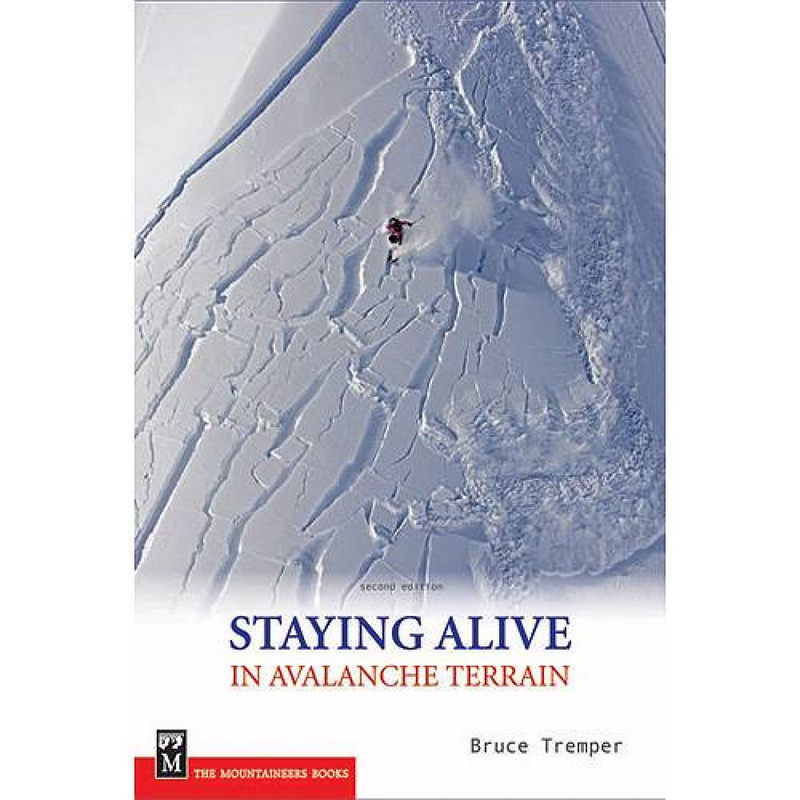 Visit The Mountaineers Books's The Avalanche Handbook page. 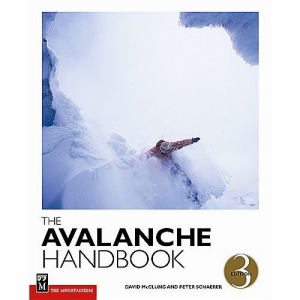 The Avalanche Handbook remains an unrivaled resource for comprehensive information on avalanches and snow safety. 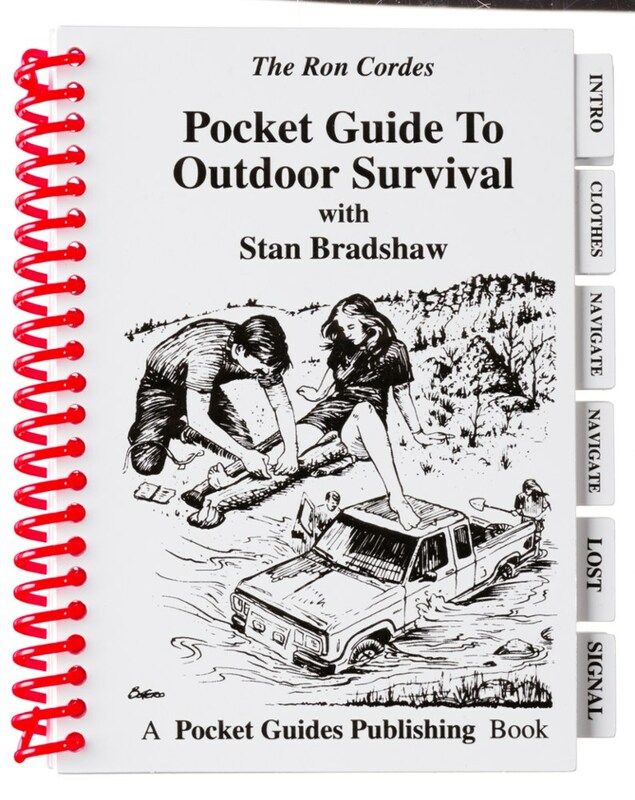 Technical yet accessible, it contains new information and nearly 200 updated illustrations, photos and examples. 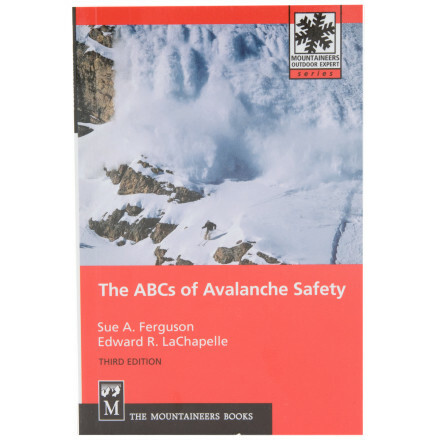 The unrivaled resource for information on avalanches and snow safety--now completely undated. 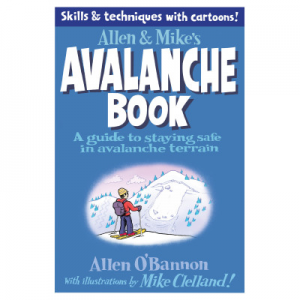 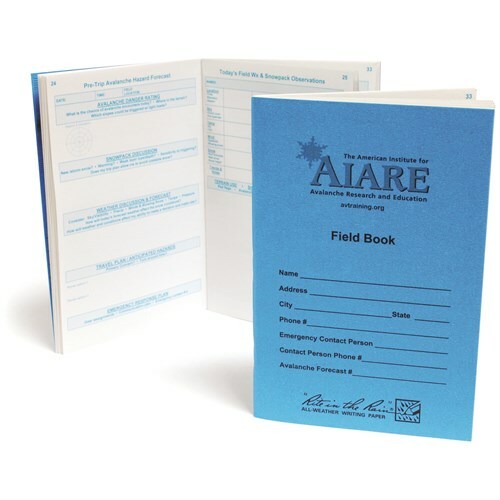 The Avalanche Handbook provides a technical reference book that addresses the main issues faced by people who want to learn about snow and avalanches.